Back Packs – Best prices guaranteed – call us. 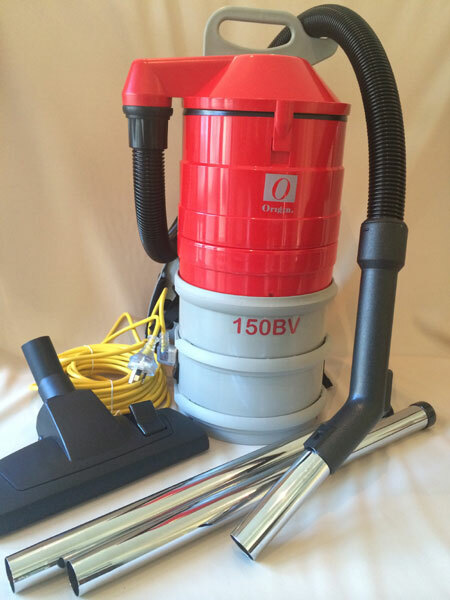 Below is only a small collection of back pack vacuum cleaners that we supply. 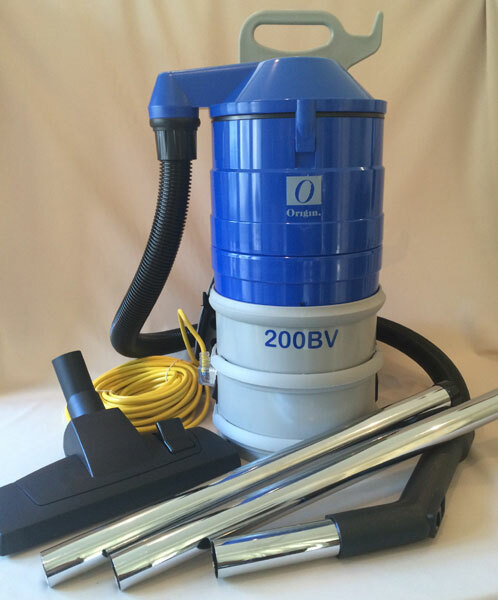 We have a complete range of brands and models of vacuums including vacuums for commercial, industrial and domestic purposes. We discuss and assess your needs and give expert advice to ensure you receive the very best vacuum cleaner to suit your needs. New ‘Back Pack’ vacuum cleaners come ready equipped with a permanent cloth filter bag. This bag (the primary filter) collects the waste, dust and debris. It is emptied as required. Naturally and quite quickly this bag/filter unit becomes soiled and therefore by degrees loses it’s ability to breathe. New replacement filters with their rubber sealing ring are available as a spare part. The Grey (international filter fabric) liner is multi-washable and saves the cost of replacing the more expensive vacuum standard filter. It can be used singularly but more usually overlapping with the issued filter as a liner. The Red “Microlon Micro Stitched” Filter gown is simply to line the conventional filter. All dust and debris is collected by this barrier which can then be easily removed and “shaken clean”- the Teflon effect!! Use it time and time again. If necessary wash it. You never need to spend money on consumables again !!! Note: Both of these barriers allow a miniscule amount of ultra fine to pass to the second and third filter. Filters breathe. They allow air to pass through! 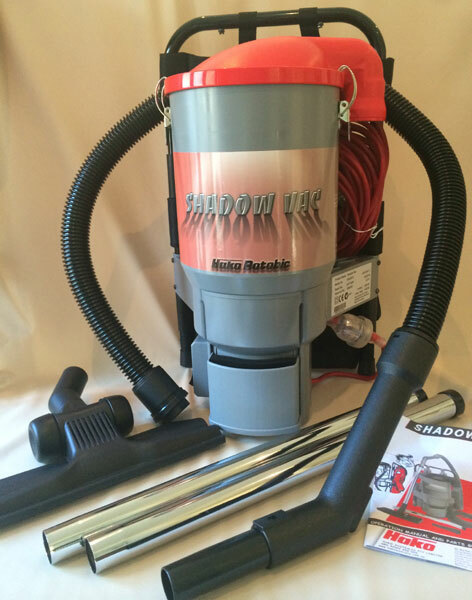 Both of these products provide a cost effective solution in maintaining the suction and performance of your cleaner. In larger sizes they have been used in commercial vacuum cleaners since 2002 – prolonging the life of these machines and their motors.